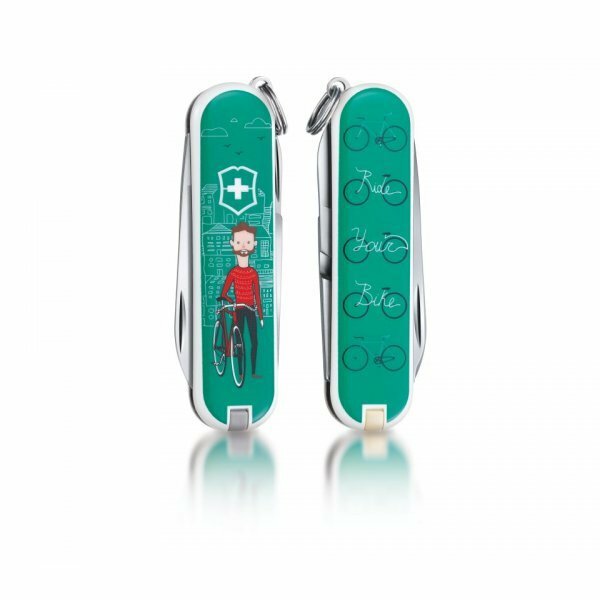 "Classic limited edition 2015" limited edition model's collection chosen from the general public design of 1424 points received from all over the world. Multi-tool printed illustration of the 10 chosen Facebook votes from 1424 points received from all over the world design. 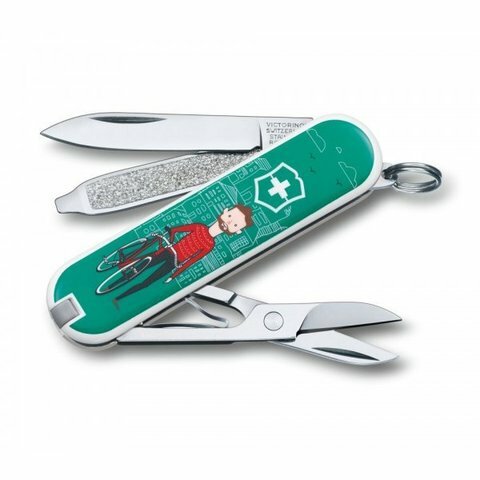 Beyond its unique, limited edition design, it packs essentials such as scissors, a blade and tweezers into a compact, eye-catching keyring, pocket or glove compartment tool.